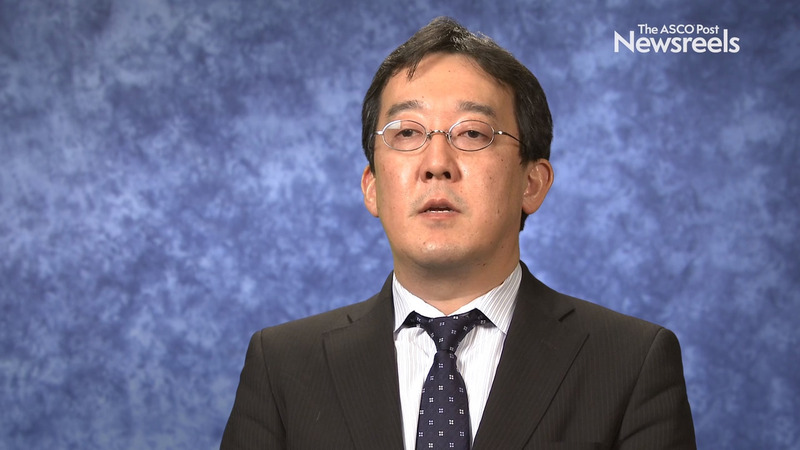 Abraham J. Wu, MD, of Memorial Sloan Kettering Cancer Center, discusses his findings that suggest efforts to reduce lung dose, such as shrinking the treatment volumes or using proton therapy, may improve outcomes in esophageal cancer (Abstract 3). Maria Svensson, MD, PhD Candidate, of Lund University, discusses high expression of PD-1 and PD-L1 in chemotherapy-naive esophageal and gastric adenocarcinomas, the implications for survival, and the link to a deficiency in mismatched repair genes (Abstract 9). Pieter van der Sluis, MD, PhD, of the University Medical Center Utrecht, discusses study findings that compared robot-assisted minimally invasive thoracolaparoscopic esophagectomy vs open transthoracic esophagectomy for resectable esophageal cancer (Abstract 6). 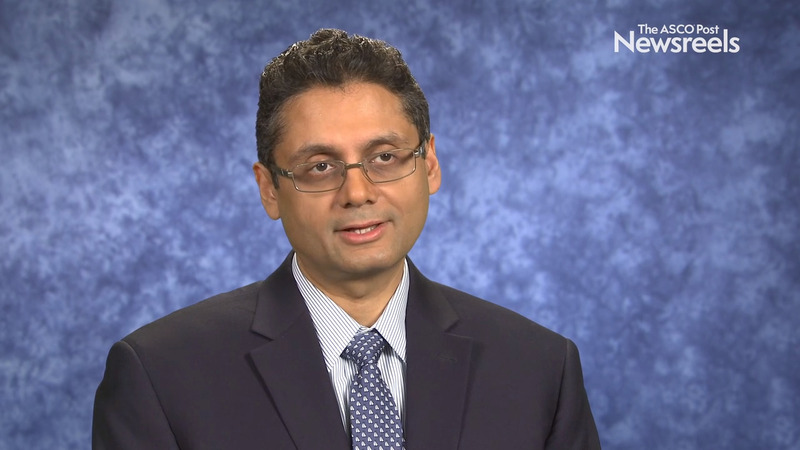 Manish A. Shah, MD, of Weill Cornell Medicine, discusses phase III study findings on cisplatin plus capecitabine or fluorouracil with or without ramucirumab as first-line therapy in patients with metastatic gastric or gastroesophageal junction adenocarcinoma (Abstract 5). David H. Ilson, MD, PhD, of Memorial Sloan Kettering Cancer Center, discusses the merits of preoperative chemotherapy vs chemoradiotherapy, the role of targeted agents, recent results from genomic profiling, and whether PET scans can guide neoadjuvant treatment. Basem Azab, MD, of the Sylvester Comprehensive Cancer Center, University of Miami, discusses the impact on overall survival when more than 2 months elapse between finishing neoadjuvant therapy and undergoing esophagectomy (Abstract 2).